View basket “Le Xpress 6 Cup Espresso Maker” has been added to your basket. 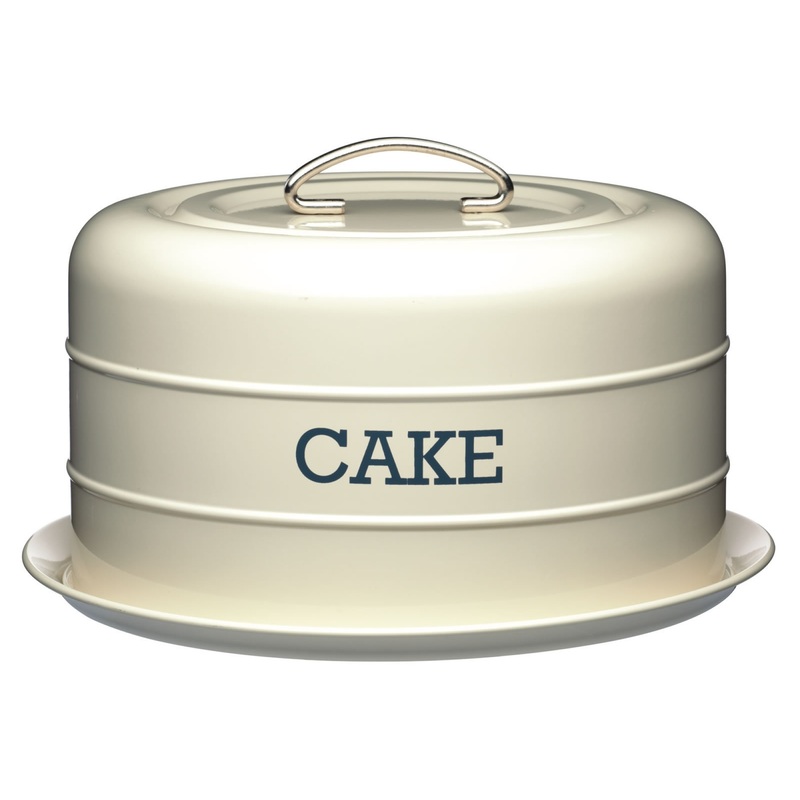 Beautifully vintage, present your delicious cakes to guests in a wonderfully traditional style. 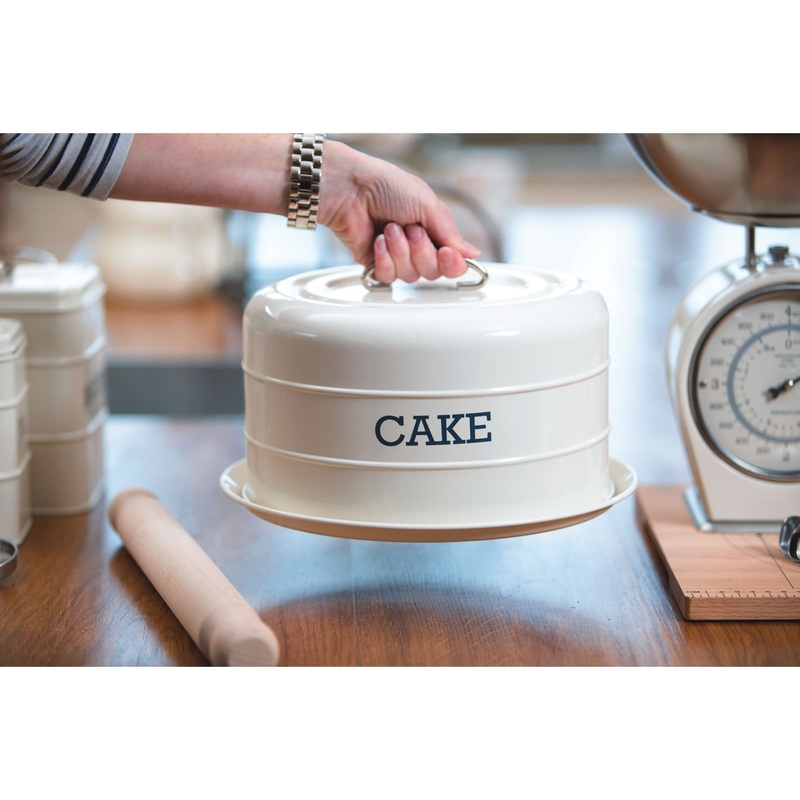 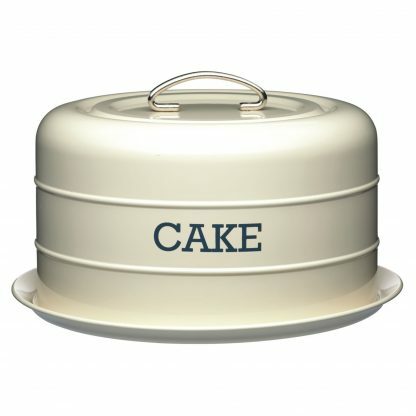 Decorated in antique cream, the cake tin features an elevated platter base with an airtight silicone seal to hold the domed lids secure. 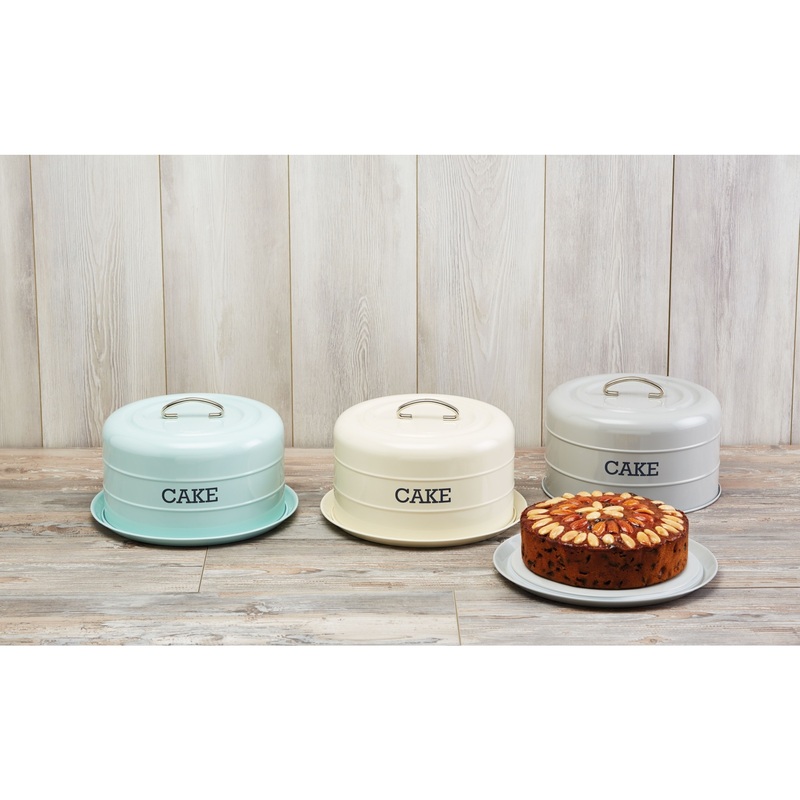 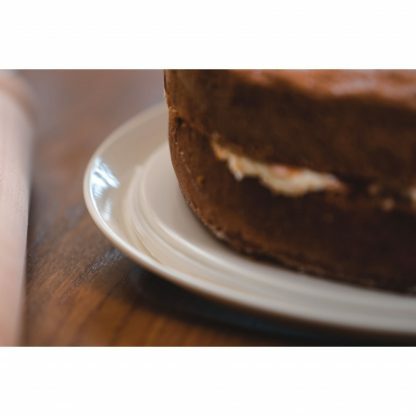 Keep your cakes fresh and delicious with the secure lid, before serving them on the platter, perfectly proportioned to hold a variety of decorated cakes. 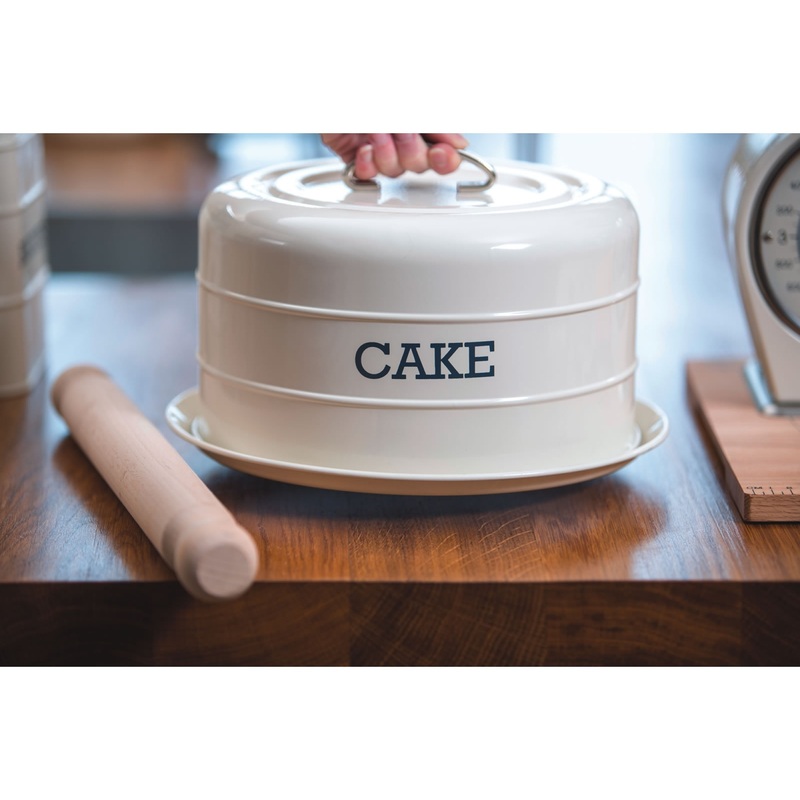 The finishing touches to the cake tin come in delightful ridge detailing and brushed silver handles, all adding the elegant finish to your classically style home.